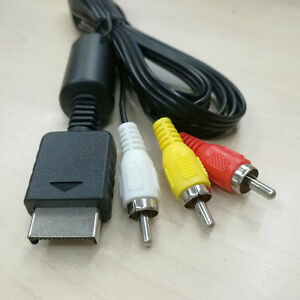 AV To RCA Cable For PlayStation PS2 PS3 Pro. waldpcraik6868 has no other items for sale. Immediate payment of £1.92 is required. Great customer service. Early delivery and a great product. Very pleased. Great price, reasonable quality product thank you.